Lady Donli channels her neo-soul sound for heartfelt confessionals, stuffing his verses with sticky romantic tales while checking lovers. Her latest single, “Classic”, is a reminder of how quick emotions can change when lovers fight. And with Kida Kudz contributing a verse swearing his undying lover, he adds some edge to her cutting words to past lovers; “I Think I’m Better Off Alone”. In spite of all the bad blood, “Classic” is a swooning ballad, with a decidedly acoustic ambiance thanks to Toye Aru’s production and the bass and electric guitar harmonies contributed by Kingsley Okorie and Segun Adegbamigbe respectively. Perhaps influenced by Lady Donli’s recent focus on tours and concerts, “Classic” has a live music swing about it as her vocals rise to a tender falsetto and incorporates some Hausa words. 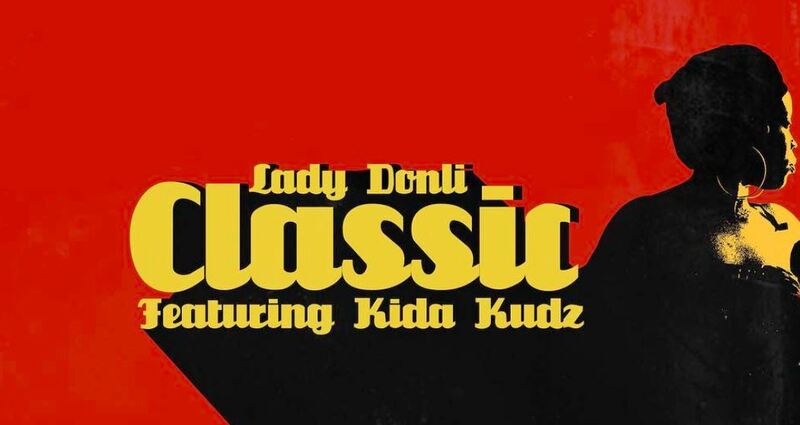 You can stream Lady Donli’s “Classic” featuring Kida Kudz below.